Happy Friday, friends! It’s been a while since I’ve participated in the five minute friday community. But when I saw the word for today is ‘focus,’ I knew I had to share a few words with you all. 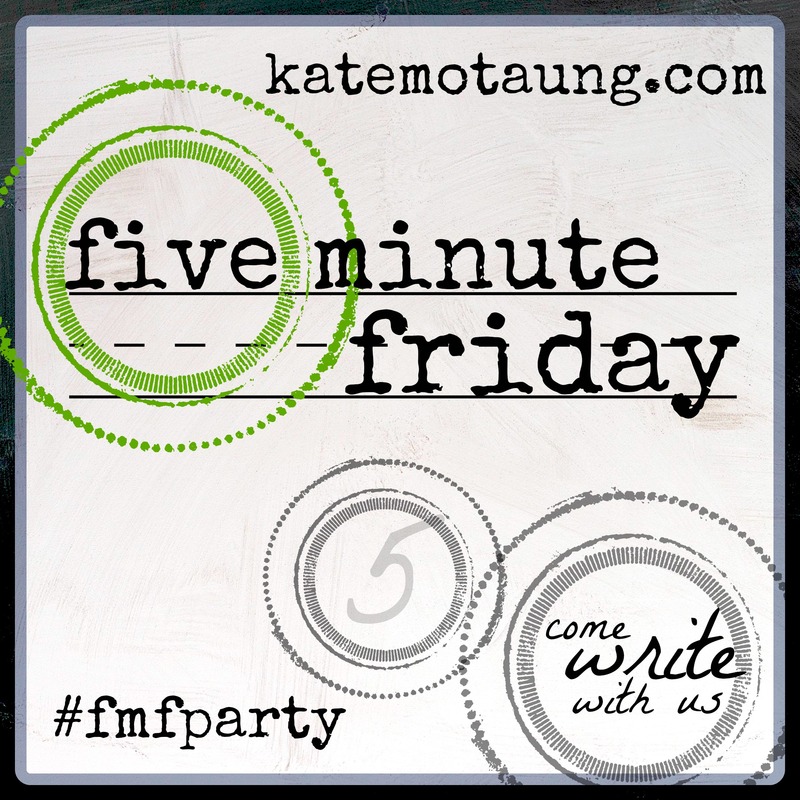 The premise for five minute friday is that you are given one word and you write for five minutes solid. No stopping…no correcting grammar. You can learn more here at Kate Motaung’s blog. Merriam-Webster defines focus as: the subject on which people’s attention is focused; a main purpose or interest. Focus is my word for 2016. I am going to focus more on what matters. I’m going to make my focus the intangibles of life. As I sit here in Starbucks, I’m finding it difficult to focus on this post. It’s loud. No more are the days when you can sit in the coffee shop and have some elevator music playing softly in the background. Nope…now it’s loud…and distracting…and not relaxing in the least. Aside from the music, it is FREEZING in here. I can’t even begin to relate to you just how cold it is. My fingers are having difficulty typing. Because my hair is pulled back today, my neck continually feels the breeze, coming from where, I’m not exactly sure. And I’m trying to get my hood to stay up, but it won’t. 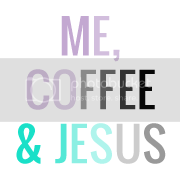 It’s distractions like this that the enemy uses to derail our focus…our thinking…our attention. He wants to get us thinking about something other than God’s Word or His plan for our lives. The enemy wants to make us ‘busy.’ Because if he can make us busy, he can get us sidetracked in our goals and dreams. See, that’s where I’m trying to focus more this year. How can I be a better steward of what God has given me? How can I focus more on what He wants from me and for me? And a shiver just went through my bones. As I’m trying to get my thoughts in line. As I’m trying to decide the right words to say to you to help you find your focus. Do you want to have more quality time with your family? Then ask yourself this: is what I’m doing RIGHT NOW going to bring my desire into focus or will it cause it to be blurry? 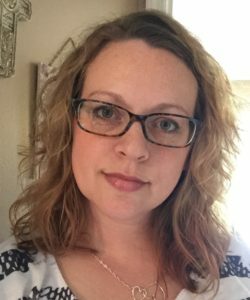 Will it cloud my vision? Or is it in line with my mission?